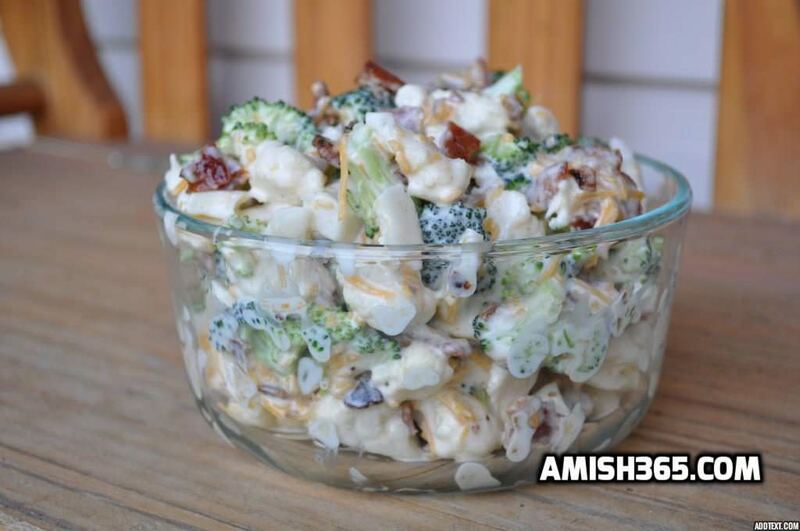 Amish Broccoli Salad, our most popular recipe! As the summer salad season approaches, this broccoli salad recipe is definitely a keeper! 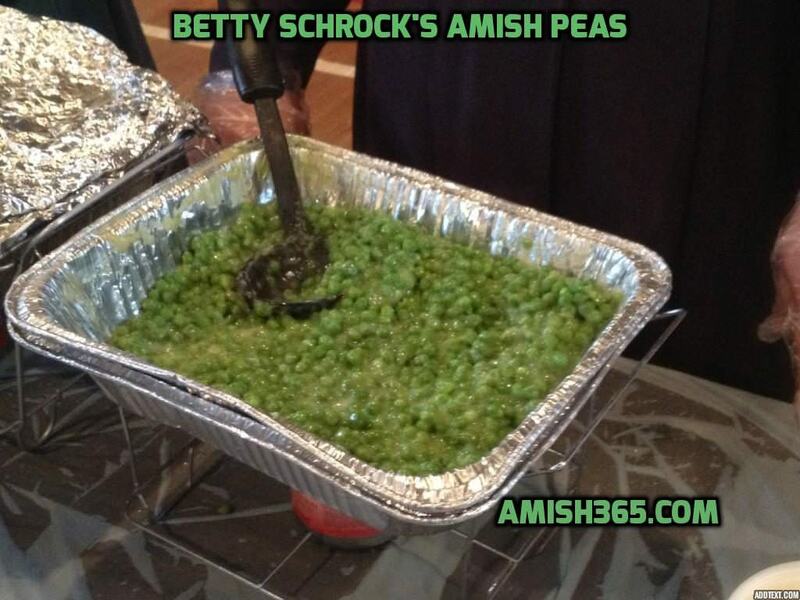 The recipe comes from an Amish woman in Navarre, Ohio. 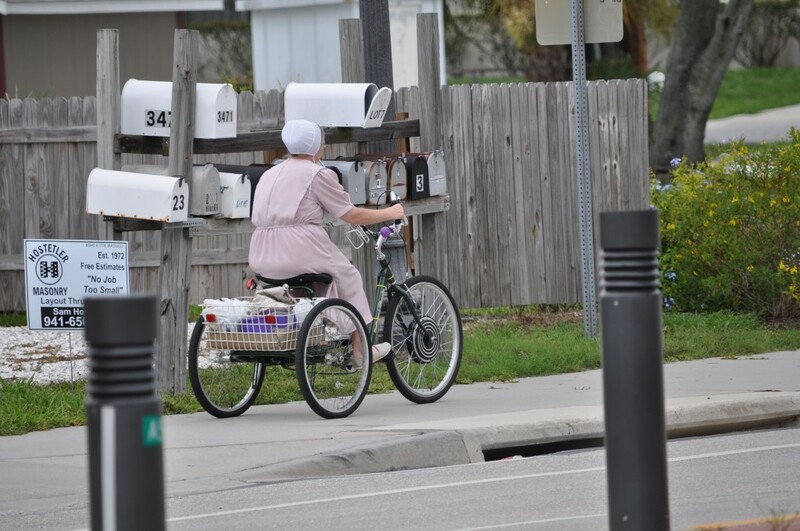 Navarre is at the northern edge of Ohio’s “Amish archipelago.” Some of you may know Navarre as home to the Nickle’s Bread bakery, the smell of which permeates every corner and crack of the town. The rolling hills and temperate climate of this part of Ohio makes it ideal for growing gardens full of broccoli, some of which can be used in this delicious salad recipe. Give it a try! Packman is an early season broccoli cultivar. In a planting of Packman, most of the main heads will be ready for harvest at the same time. Packman produces many side shoots. Everest is resistant to head rot and downy mildew. Premium Crop is a mid-season cultivar that produces large main heads on a large plant. This cultivar produces few side shoots. Southern Comet is similar to Packman. Broccoli (Brassica oleracea, Italica Group) is a cool-season vegetable that prefers average temperatures of 65 to 75 F for best growth. Cole crops will “bolt” or produce a flower stalk if exposed to a prolonged cold period of 10 or more continuous days of temperatures between 35 and 50 F following a favorable growing period. The larger the plants are at the time of exposure to the cold period, the higher the incidence of bolting. However, sensitivity to bolting depends on the variety. When planted in the spring, broccoli must be planted early enough to ensure that it is harvested before temperatures become too hot. 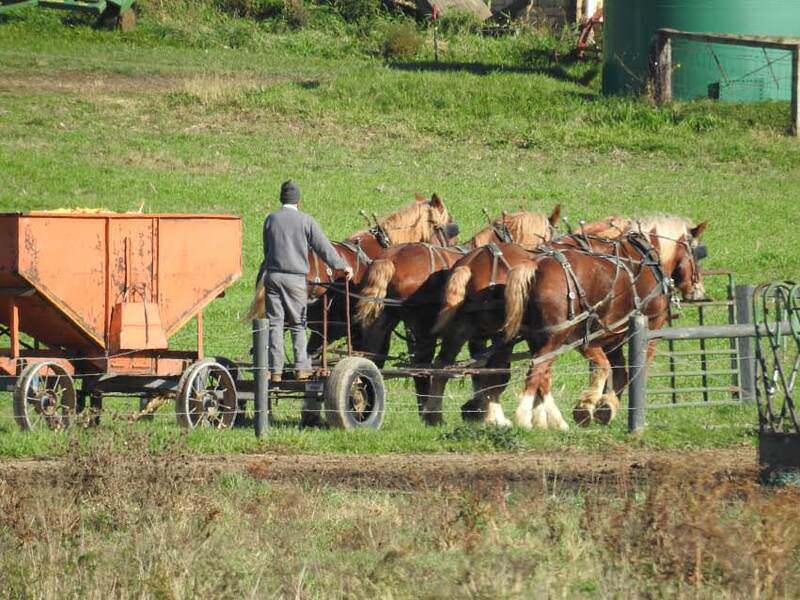 Check out some of our awesome Amish cookbooks and travel guides here! Combine the chopped broccoli and cauliflower in a large bowl. In a separate bowl, combine the mayonnaise, sour cream, sugar, and salt to make a creamy dressing. Add the dressing to the broccoli–cauliflower mix, stirring to evenly coat the vegetables. Stir in the bacon and the cheese, reserving a small amount to sprinkle on top of the salad just before serving. How long does this broccoli salad last? Is it best made just a few hours before, or can it do well in the refrigerator for a day or two? Definitely a day, two might be pushing it…but, yes, chill the salad first, it’s delicious that way! This has been a go-to recipe for me for years when going to a pitch-in or a potluck dinner. Every time I take it, I get people begging me for the recipe! This is different than the recipe I have been using. Mine has the addition of onions, and no sour cream. I think I’ll keep the onions, but add sour cream and see what happens! Could you tell me please where on the page I can print the recipe ? It looks too creamy for my taste – think I’ll double the vegetables but not the dressing ingredients. Or half the dressing amounts. I have not tried it yet, however, I would use Stevia. And the Greek Yogurt sounds wonderful and you could do that in a flavored one like apple or berry for flavor. However, I like the idea of adding the apples and berries with the plain yogurt. Going to try this soon. Agree… No sugar, not necessary, to unhealthy! My recipe calls for onion too and YESS……SUGAR!!!!!!!! Yes! 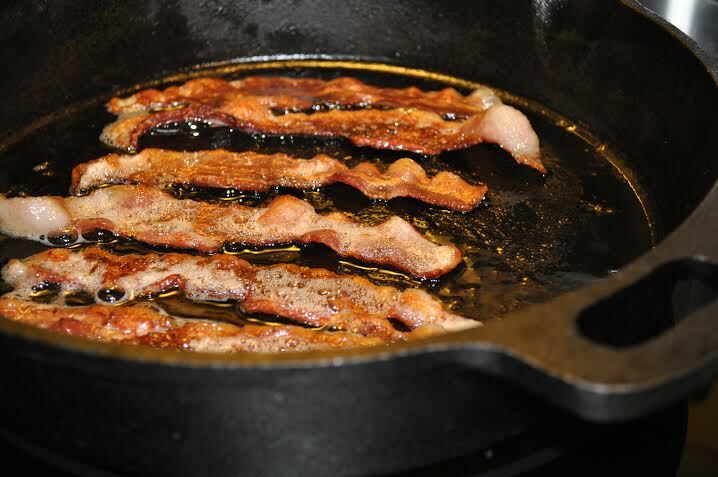 The sugar balances the saltiness of the bacon and is delicious! Yeah, the sugar was a bit much. I think maybe 1/4 or 1/3 a cup of sugar would be much better. It is a sweet salad, Sarah, but…mmmm, so good. But, yes, you can adjust the sugar to fit your taste…I like it the way it is but you can easily adjust downward. I use Truvia instead of sugar and it is just beyond delish! do you cook the broccoli and colliflower first? No. But I personally would add a little finely chopped onion. looks delicious, wish it was printable. Yes, I am sorry that recipe is tough to print…I’ll work on reformatting it soon! I just printed it you can rt. click and click on print to print it. You could always just write it down. OKay, Debbie, you were the one that pushed me to to do it – finally! :) Check back, printer-friendly version is there! Interesting Debbie, thanks for sharing! Lynn, yum, those sound like good variations! hello kevin, i just joined your web site, and loved the broccoli/cauliflower salad. just want to tell your subcribers that it is PRINTABLE upper right hand corner it says “Pint”. Thank you, Janie, I hope you stick around! fllew1@yahoo.com. I am making it for my husband today. We’ll see what happens. Thanks Frances. Good luck, Frances, hope you enjoy it. My wife made it for Easter yesterday and it was awesome as always! Do You have a Amish recipes for Green Tomato Relish with the cabbage in it? Stacey, I will look and get back with you! This is delicious. I made it & it was fabulous. Will definitely be making again & again. thanks for stopping by, Betty, that is a delicious recipe! I will be making this for my works Christmas party for about 30 people should I double the recipe. I am hoping it will be good. Yes, the recipe doesn’t really feed 30 people, but if you double it, you’ll be fine. Hope it turns out well, it’s usually a hit! My recipe calls for the addition of grapes and that will bring some sweetness and it is so good. Interesting, not sure how I feel about grapes and broccoli together! Hey there, I love the look of this & I definitely would like to try it. Before making this, must you steam the broccoli & cauliflower first before combining the rest? Or are they all added raw & crunchy? Please let me know. Tessie, raw and crunchy…a delicious salad! For your information, the print icon at the right hand top of the broccoli salad recipe works.